Leading and maintaining the nutrition debate. Food and nutrition policy is an increasingly contentious area of public debate. 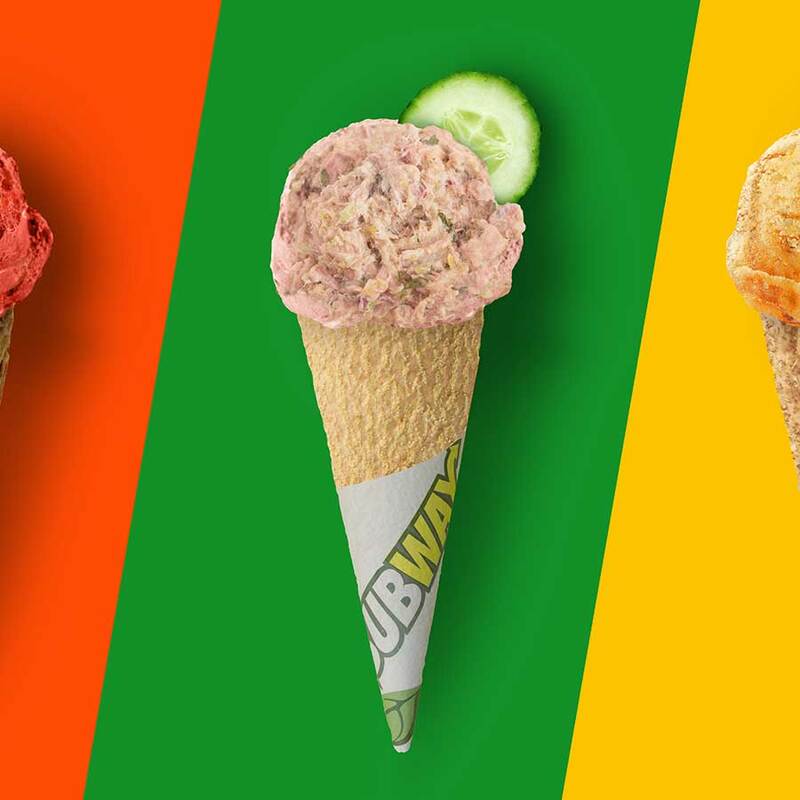 The SUBWAY® brand is UK’s largest on-the go restaurant brand, and as the market within which it operates becomes highly regulated, everything from new product development to the way in which it can talk about and market its products becomes directly affected by policy. Good Relations provides full communications support for the SUBWAY® brand to keep ahead of the nutrition agenda. This includes public affairs counsel and stakeholder engagement that aligns with broader corporate media and digital outreach. We have achieved high level ministerial recognition for the work that the brand has undertaken in the field of public health policy and hosted the launch of the Scottish Government’s flagship public health policy in a SUBWAY® store. We are currently engaging at high level with the UK Government around food reformulation and consumer engagement, ensuring that the brand can market its products transparently and confidently to consumers, while maintaining the confidence of key policy stakeholders that the SUBWAY® brand remains the industry leader in providing healthier on-the-go food and drink option to millions of consumers each week. A key measure of our success in securing the confidence of policy-makers through proactive dialogue and a thought leading position came in June 2016 when the SUBWAY® brand was the only business within its sector called out for leading practice within HM Government’s Childhood obesity action plan. It heralds Subway as a leader in calorie labelling of products.